Catchup on the latest in shade solution stories, outdoor entertaining ideas and creative ways to maximise your space, and profits. Be consistent with your brand message and style. These business goals plague all managers in the hospitality industry. Have you ever thought about listing your home on Airbnb? You've got the extra space and the additional income would be nice, so why not? Now's a good time to act, the hospitality platform is booming. Competition among Airbnb listings is growing, property owners have to go the extra mile to make their home stand out. 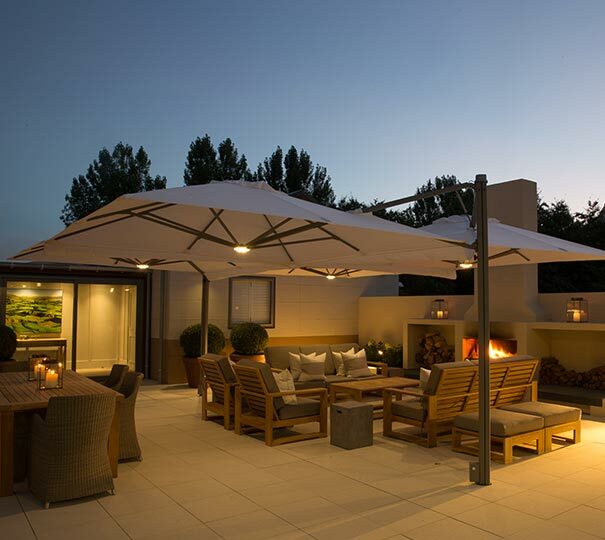 One of the best ways to do that is with an impressive outdoor space. 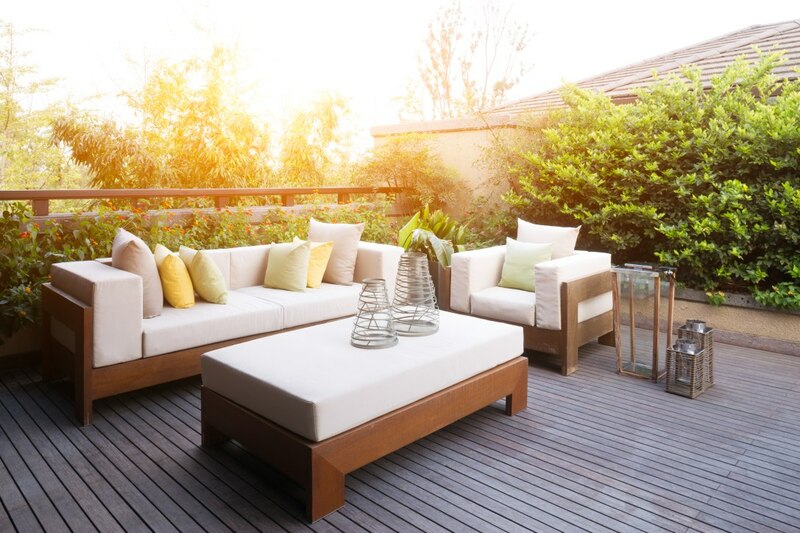 As the change of seasons slowly settles in upon us, the life-span of your outdoor furniture really starts to depend on how well you care for it during the transitional periods. 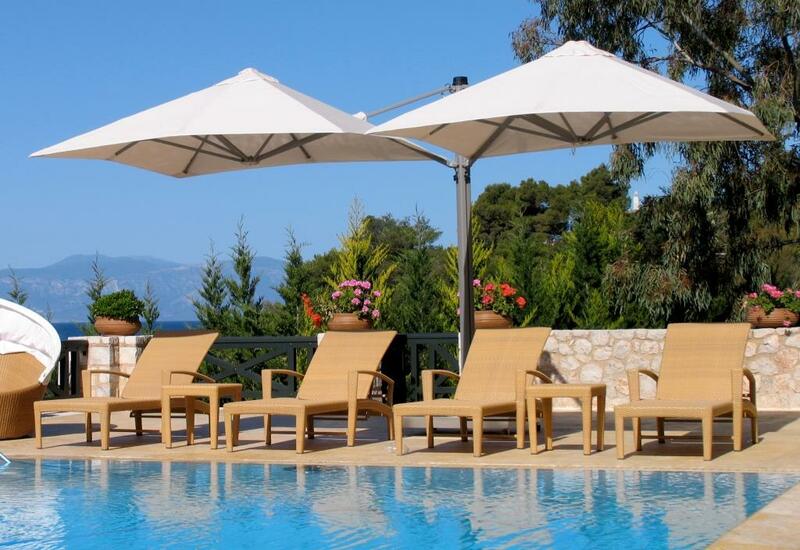 Many people often bring in or cover their outdoor furniture, but tend to neglect their patio umbrellas. 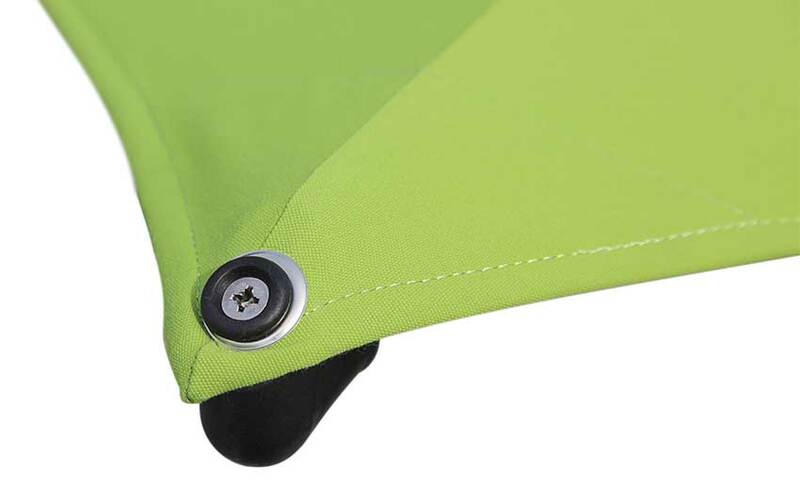 Here are a few of our top tips to keep your outdoor umbrella's Sunbrella shade fabric in the best condition, and make sure you get as much use out of it as possible. What do two of the most iconic wineries from two of the most prominent wine regions in New Zealand have in common with each other? They have both brought in the use of commercial outdoor umbrellas to improve their overall customer experience. Copyright © 2019 Unicrest Group Ltd. All Rights Reserved.